Meijer: *HOT! * Wine Deal! $3 a bottle instead of $8.99! 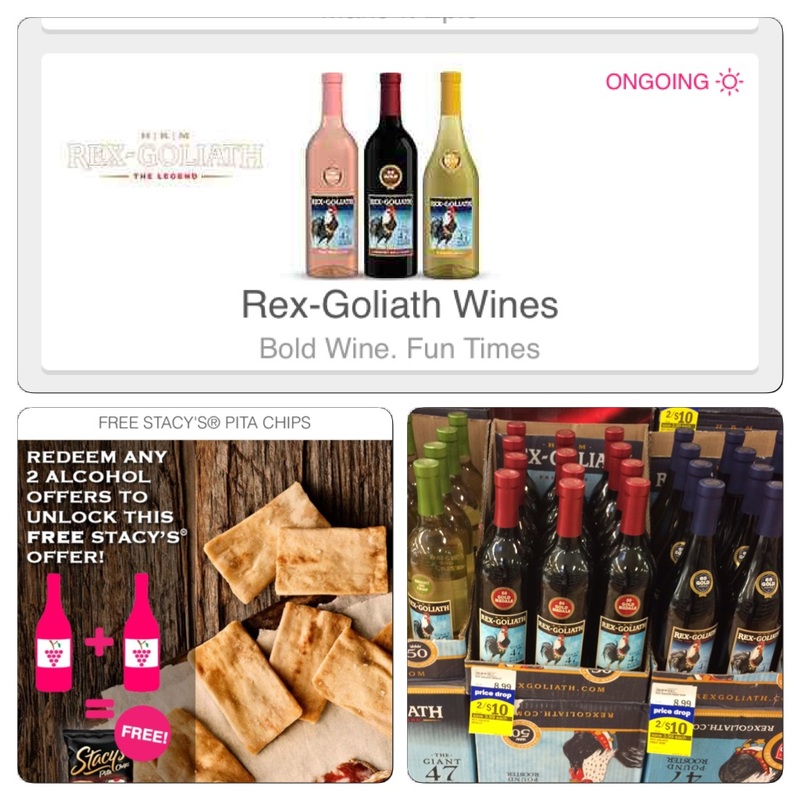 Rex-Goliath wines are on sale this week for $5, reg $8.99! There is also a Shopmium Rebate for this too! If you buy 1 bottle you get back $1 and if you buy 2 bottle's, you get back $3! At Meijer if you buy 6 or more bottle's you get an extra 10% off!!!! 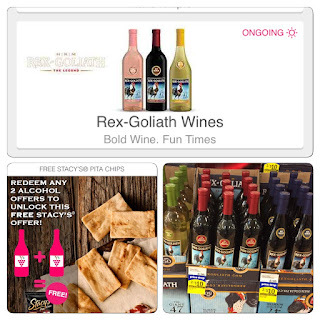 Plus there is another Shopmium offer, redeem any 2 alcohol offer;s and get FREE Stacy's Pita Chip's offer! Final Cost: $18, that's $3 a bottle! Plus unlock FREE Stacy's Pita chip's rebate for the next time you shop!